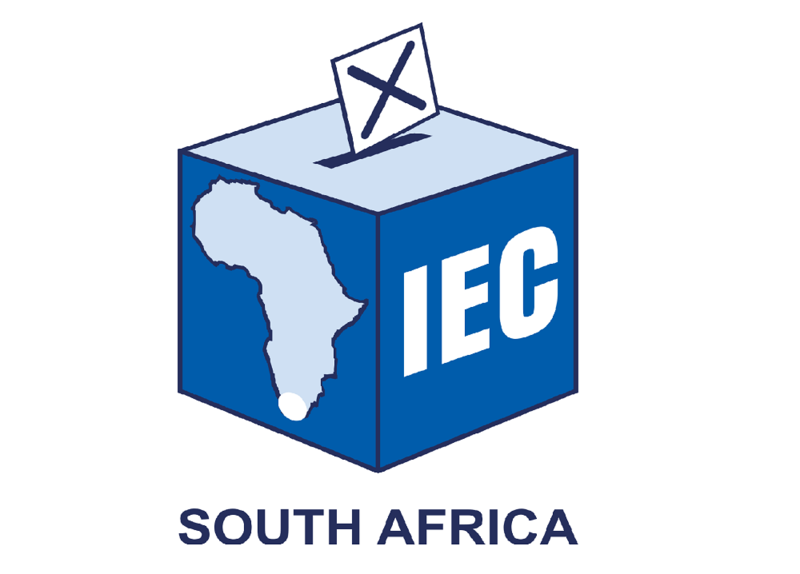 The IEC has approved election deposits for the 2019 National and Provincial Elections. The Electoral Commission has approved election deposits for the 2019 National and Provincial Elections of R200 000 for parties wishing to contest national elections and R45 000 per provincial election contested. The amounts are the same as those used in the 2014 national and provincial elections. The retention of the same deposits since 2014 means a significant reduction in the amount in real terms. The final determination of the deposits by the Commission followed the publication of the proposed amounts for public comment in October 2018. A total of 14 submissions were received from political parties and other stakeholders. The submissions ranged between calls for an increase in the deposit amounts, retaining the proposed amounts, and a decrease or the scrapping of deposits. In making a determination of the final deposit amounts, the Commission considered all the submissions along with local and international practice. The practice of prescribing election deposits has been part of our electoral democratic reality in South Africa since 1994. In setting the amount, the Commission sought to strike a judicious balance between an amount so high that it unfairly impairs the ability of potential electoral contestants and an amount so low that it fails to dissuade frivolous parties and results in a in long, unwieldy and cluttered ballot paper. In 2004 the amounts set were R150 000 for national elections and R30 000 for provincial elections. This was increased to R180 000 and R34 000 in 2009 and raised again to R200 000 and R45 000 in 2014. Despite the increases in the amount of deposits, the number of parties contesting national and provincial elections has steadily risen over the past 20 years while the number of parties which have won seats in the National Assembly has remained relatively constant. The number of votes required to secure a seat in both the national and provincial legislatures depends on the turnout of the elections. In 2014 parties required 45 892 votes to be guaranteed a seat in the National Assembly and between 13 627 votes (Northern Cape) and 59 219 votes (Gauteng) for a provincial seat. While there is no deadline for party registration for participation in an election (as with voter registration it is continuous) political parties which have not yet submitted a registration application to the Electoral Commission are unlikely to meet all the requirements for registration in time to contest this year’s elections.